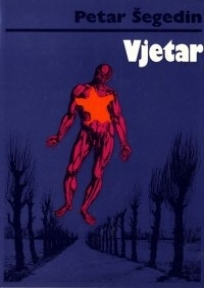 Šegedin was born in Žrnovo, on the island of Korčula. 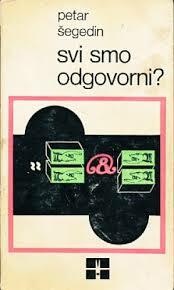 He graduated from the Faculty of Humanities and Social Sciences, University of Zagreb. 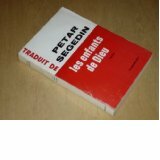 He worked as a professor and diplomat, and later as a professional writer. 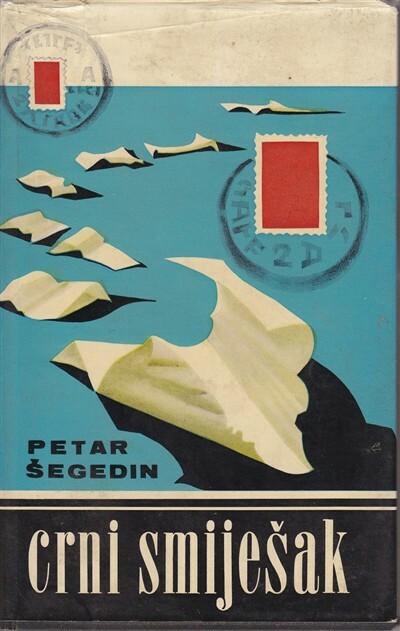 From his debut novel, published in 1946, Šegedin's work broke away from socialist realism and introduced existentialism into Croatian literature. He is also noted for his essays and travelogues. 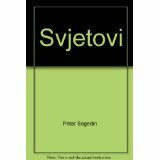 Šegedin served as a president of Matica hrvatska and the Croatian Writers' Association. 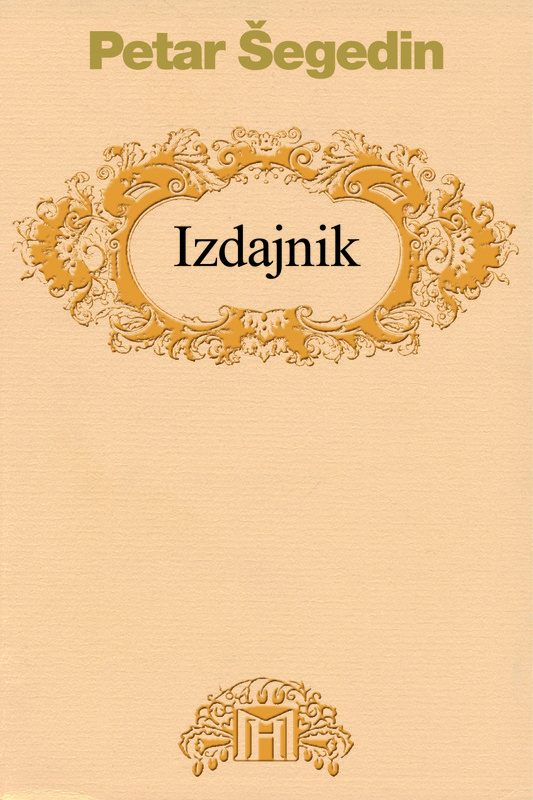 He was a full member of the Croatian Academy of Sciences and Arts since 1963. 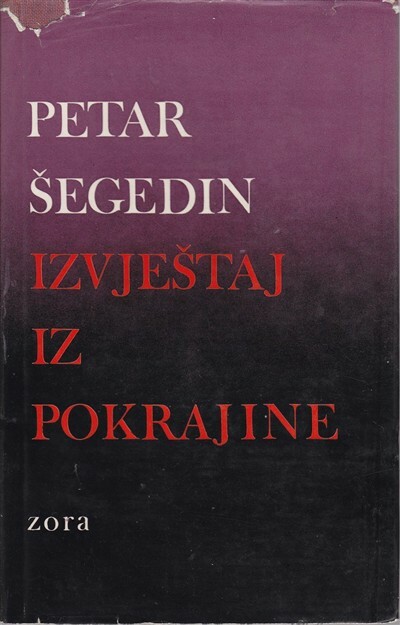 Šegedin is the 1991 laureate of the Vladimir Nazor Award for Life Achievement in Literature. 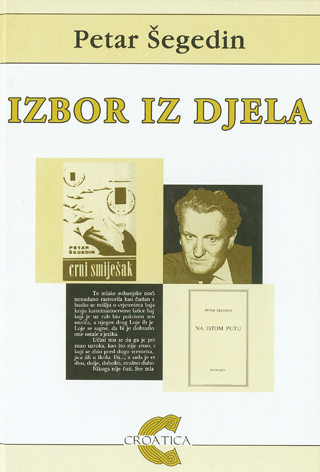 Petar Šegedin (1909-1998) was born in Žrnovo, on the island of Korčula. 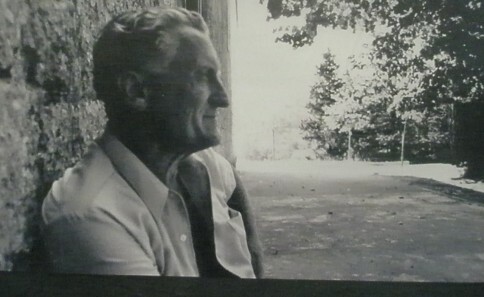 He worked as a professor and diplomat, and later as a professional writer. 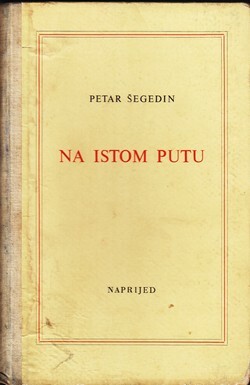 From his debut novel, published in 1946, Šegedin's work broke away from socialist realism and (re)introduced existentialism into Croatian literature. He is also noted for his essays and travelogues.